Our next MikroTik MTCNA course is running in November from the 20th to the 22nd. This training course will provide you with the skills to configure a MikroTik RouterOS Routerboard as a dedicated router, a bandwidth manager, a secure firewall appliance, a simple wireless access point, a VPN Server or Client or an Internet Hotspot concentrator etc. It is a course that covers the basics for those that new to MikroTik RouterOS (or are struggling to understand it!) and concentrates on the basics of setting up a MikroTik device. Subjects covered include, installing and upgrading the RouterOS, first login to the RouterOS using RouterBOARD, creating a simple network, static IP addressing and routing, basic dynamic routing using OSPF, creating a DHCP server and client, firewall filters and NAT rules, various VPN Tunnel types, simple queues for bandwidth control, hotspot configuration, wIreless networks, web proxy for URL Filtering control and caching and The Dude. The MTCNA training course is being delivered by Ron Touw. He has over 30 years experience in RF and Wifi systems and over 5 years specialising in Mikrotik products. Designing, building and running a Wireless ISP service delivering wireless hotspots to a number of Marinas and hotels in Guernsey as well as offering consultancy services to many other ISPs utilising Mikrotik equipment around the world. The MikroTik Certified Network Associate (MTCNA) qualification is only issued upon passing the MTCNA online examination, it is not available online unless invigilated by an approved Mikrotik Trainer. Mikrotik also requires that a pre-requisite of taking the examination is the full attendance of an official training course delivered by an approved Mikrotik Trainer with sufficient qualifications to deliver that training. The training delivery and material used can be checked by Mikrotik at any time to ensure a high standard is maintained and therefore the student can be assured that the qualification is of worth to any potential employer. The training material is constantly being updated as each RouterOS version is updated and therefore the MTCNA qualification is only valid for a period of three years from date of issue. Q. Do I really need to attend a MikroTik course, can’t I just learn it all for yourself? A. Sure, of course you can – if you really have the time to learn the complexities of the MikroTik RouterOS which involves a steep learning curve. So, yes, you could just try to figure it all out for yourself but it is our belief you would benefit more greatly by attending one of our training courses instead. You will not only learn from the trainer, using quality training materials that you can refer to later, but walk away with gained knowledge that you can immediately use in your workplace when you return. We think it is a tremendous investment and money very well spent. This course is aimed at network administrators, integrators, managers, IT consultants and other technical users who already use or would like to start using Mikrotik RouterOS for their routing, firewall, hotspot and wireless projects. It is also a good introduction to routing and firewall systems, especially in a wireless environment. Laptop with WiFi and Ethernet ports. If laptop is non-windows based (e.g. OSX, Linux), then Winbox must be pre installed and working before arrival. If the student is wishing to take the MTCNA examination, then Photo ID will be required to prove identity before taking the exam. Acceptable types of ID are equal to that required for City and Guilds exams. On the last day there is an optional exam which runs for 1 hour and starts between 16:00 and 17:00. * 3 days of training. * Tea/Coffee, etc at refreshment breaks. 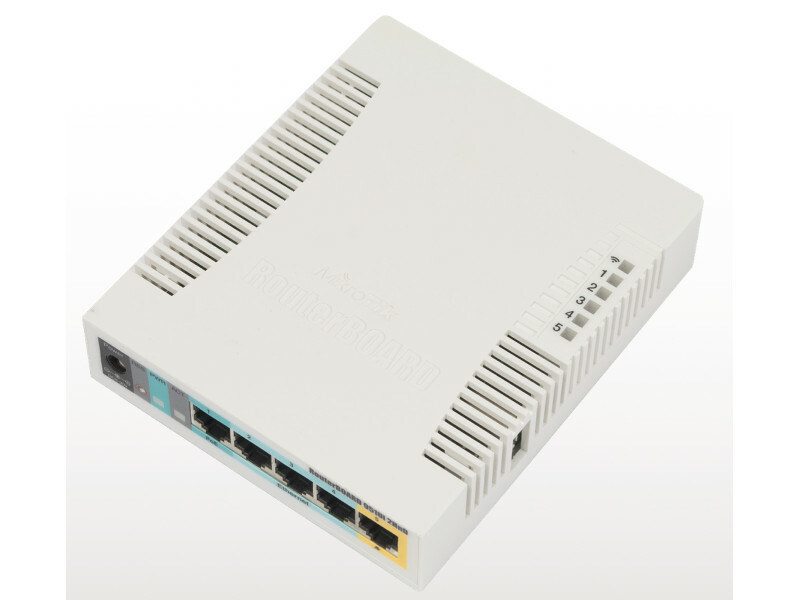 MikroTik Cloud Core Router availability and pricing MikroTik MTCRE – April 2013 MikroTik Announces the RB951Ui-2HnD with PoE output! We use Mikrotik in our organisation where I work, however we’ve only got basic skills on how to work around Mirotik router board. How can I access training in East Africa – Kenya.